Best Available Online Slots in the UK! Having a flutter can be fun – a frisson of pleasure, the thrill of turning a fiver into a tenner – but the lucrative world of gambling attracts villains as well as innocent pleasure seekers. Today, there are online casinos as well as their physical counterparts, and this has opened up the whole wide world of gaming to people who otherwise would not be able to visit a physical casino. Along with this boom have come several questions: How can you know if casinos, particularly the online variety, are safe? Is there a chance of winning, or are you simply giving your money away? When it comes to casinos, there are two kinds of safety to bear in mind. The first is the security of your personal information. This can include your credit card details or paypal account information, your password, and other data such as your date of birth, your full name, and the answers to security questions: all information that unscrupulous people can use to steal your money, or your identity, or both. The second point of security to consider is the honesty of the casino system. What are the odds of winning? Are the stated odds the actual odds? In short, is the casino run honestly? There are ways to ensure your safety online, and most of them are simple common sense steps. When you see a tempting advert for a new casino, do not simply follow the links and give over your personal details without running a quick internet search for the casino. Internet consumers are leaving more commentary of their experiences than ever, and, while you may get the occasional grudge review, or overly favourable review left by friends and family, a string of angry reviews is a sign that all is not well with the site in question. Read a range of reviews, those left by professional reviewers, as well as those left by customers, in order to get a full picture of the site and any problems with it. Read the FAQ (frequently asked questions) and the terms and conditions’ pages in some detail. It can be very boring and time consuming but it is wwell worth it as these pages often contain information about withdrawing winnings, as well as statements of the odds of each game. Somewhere in the densely packed information should be a guarantee of security of your personal details and credit card data: if there is no such guarantee there, do not risk your money or your identity. The best casinos will be open and upfront about any costs and will take great care of their customers’ personal information. Manage Your Expectations: Even the Best Casinos Want Profits! Do not expect to win more than you would at a physical casino – all casinos tweak the odds into their own favour, this is normal: casinos are in the business of making money. Do check, however, that the odds are not overly skewed against you. Not many people play at casinos for profit (not for very long, anyway! ), it is a way of having fun, but even the most generous player does not want to play if it means that they are simply giving their money away without a reasonable chance of winning it back. Trust in the Software: The Best Casinos that Payout Do! Check the software that is used by your online casino. PlayTech and EntNet are two examples of good casino software. These packages – and others of good repute – use serious programming protection to prevent the user (in this case, the casino) from tampering with the odds. This makes it impossible for the casino to make a greater profit at the expense of their customers, and adds a layer of customer protection too. Personal information will always be encrypted, which means that even if the site is hacked and your information stolen, it will be scrambled and useless to the hackers. Finally, check that the online casino is licensed in a reputable country. It is easy for the unscrupulous to register their casino in a country in which there are few protections for customers. 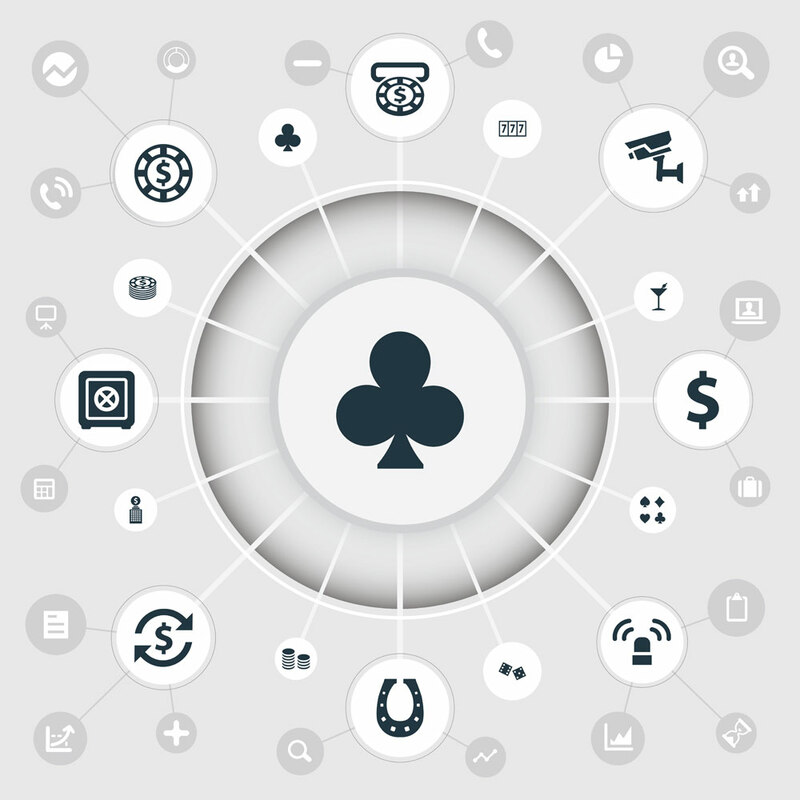 The safest online casinos will have all their registration information easily locatable, and will also provide links to authoritative bodies. Most will also have a warning about gambling too much. If your online casino does not have any of these, it should raise a red flag, and perhaps a different site should be tried. What does the future hold for online casinos and virtual reality? 2018 Looks Promising – New Casino Concepts and Branded Slots! What Kind of Casino Player Are You? Finding the Best Available Online Slots in the UK!